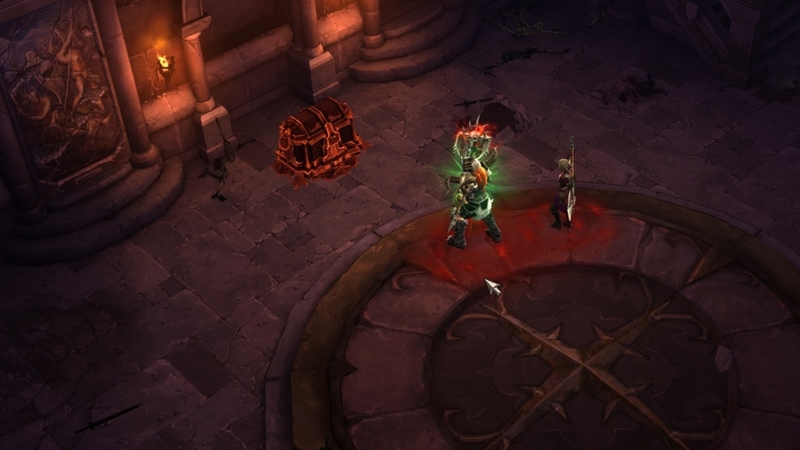 For those of you who might have missed it’s release this week, the new 2.0 Patch was released this week for Diablo 3! 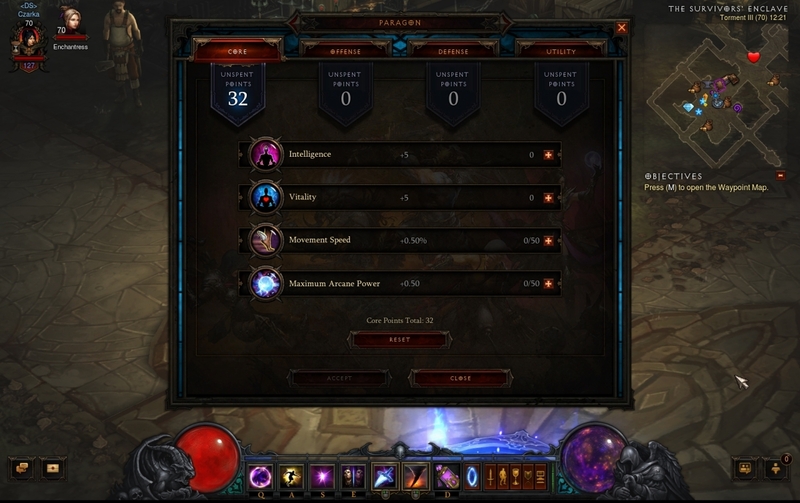 The 2.0 Patch serves as a segway into the upcoming Reaper of Souls expansion coming out later this month, and introduces a number of the systems that expansion will feature into the core Diablo 3 experience. While Blizzard has put out their own little guide to the new patch, I figured I’d sum up the features for you guys as well. Loot now takes into account which class you are playing. Meaning that a Wizard (who values the intelligence stat) is FAR more likely to find gear that has intelligence. Likewise, with the new inclusion of Bind on Account items and the upcoming take-down of the Auction House, Blizzard has adjusted the drop rates of all items so that you are far more likely to find better (and even Legendary!) gear for you characters. 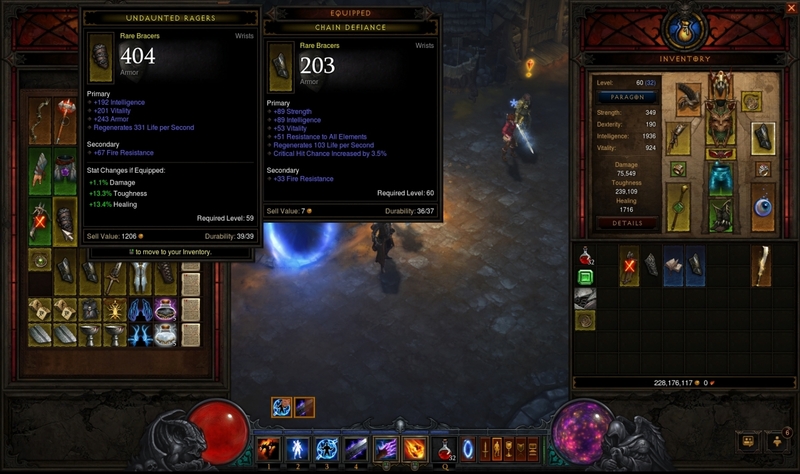 Class specific items, such as wands for Wizards, will no longer randomly show up with stats like Strength or Dexterity. While I’m sure there is someone out there crying because they LOVED all the armor they were getting from their strength wand, this is a universally better change that makes every class item you find a potentially good one. A number of imbalanced magic properties have been removed from the game. So while I know plenty of people out there loved seeing % based Life Steal on their weapons, it was sorta breaking the game to have the highest damaging characters also be the toughest. Go figure. At the same time, a number of new magic properties have been ADDED to the game. Life on Hit replaces Life Steal and numerous items now provide a specific damage bonus to certain abilities or damage types. For example, +13% Damage on Magic Missle or +15% to Lightning Damage. While technically not a major change, you can also dye Legendary items now. Meaning that your character isn’t forced to look like they’re wearing trash just because you want to have the best gear on. 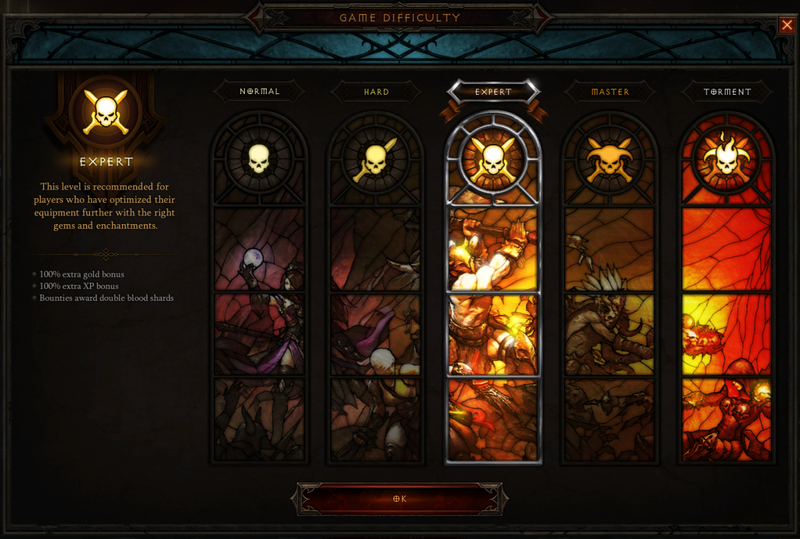 While arguably a bold move, Blizzard has also done away with the classic difficulty system in favor of a dynamic one. Mean that unlike before, you no longer have to trudge through the game 3-4 different times at different difficulties to reach max level. Now the game will adjust itself on the fly as you grow in power, so that as as soon as you hit that next level, the enemies you face grow as well. Thus making the leveling experience in the game a smoother one. Throughout the game players will now find a number of different events, including the entirely new “cursed” shrines and chests. Which ask players to defeat waves of enemies in order to get bonus loot. 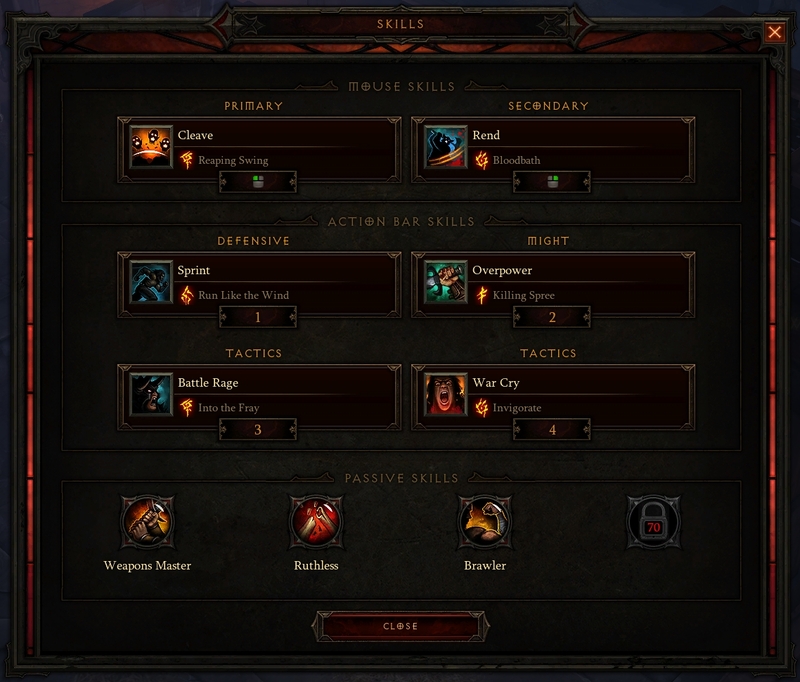 They are fun and give everyone more of what they love about Diablo; killing and loot. What more could you ask for? Oh, right, more levels! Everybody loves those; hense the inclusion of Pools of Reflection which provide players with an experience buff until they either die, or reach a particular amount of experience. These pools CAN stack, and even persist when you log out! 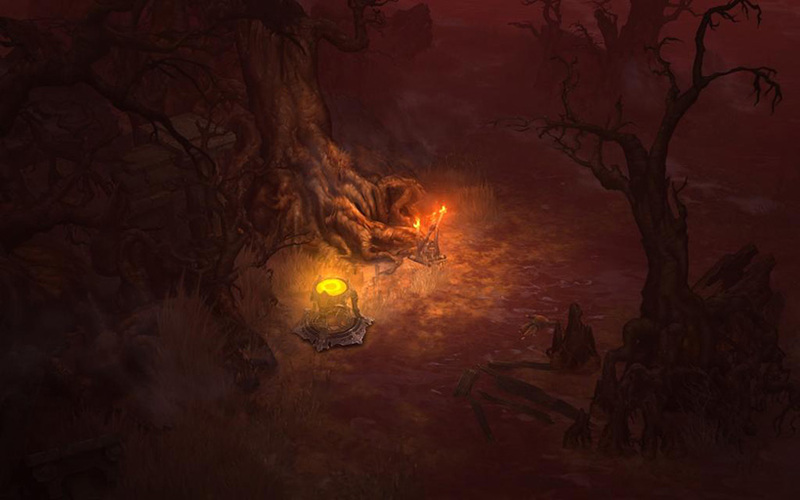 Thus finally providing Diablo players with a reason NOT to die. As so many of them have so much money at this point, that a repair bill for death is next to meaningless. With the inclusion of new damage based magic properties, the classes have seen a re-balance both in power and in-class synergy. Where as before you would be hard pressed to create a viable Lightning build for a Wizard, there are now MORE than enough Lightning spells to make that possible. Likewise, classes have seen random and out of place damage types (such as poison for Wizards) removed entirely. Making it much easier to gear your character up because you know what sort of things you can build for. 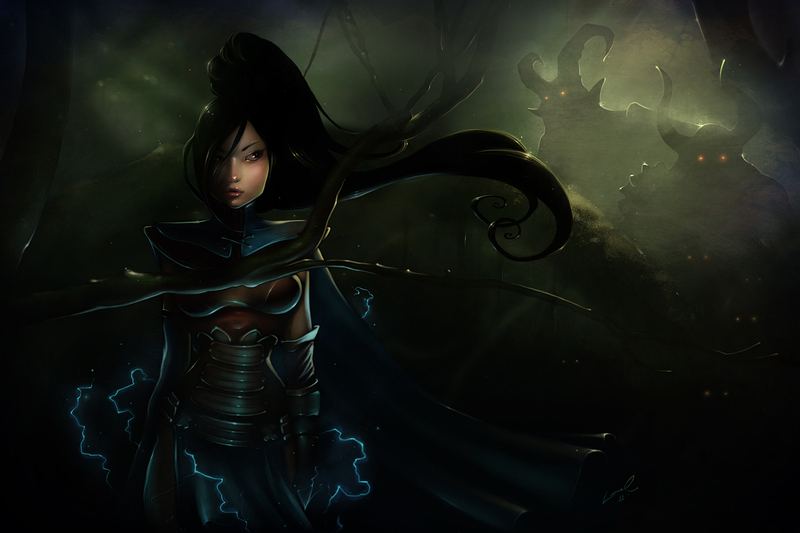 Wizards use Arcane, Lightning, Fire and Cold, for example. While Witch Doctors use Physical, Poison, Fire and Cold. This simplicity also allows you to build, say, a group of heroes that use all Fire damage. Thus promoting added synergy between the classes as well. Gone are the days of having to mindlessly grind levels simply to have more damage and a better chance at finding better loot. The new Paragon System allows you to place point into a number of different categories that include such things as Movement Speed and +% Gold. Did you find a new item that give you more damage but makes you lose some of that much needed Life on Hit? Well then just reset your points on the fly and give yourself some. While those aren’t the only things to be included, Clans are finally a possibility for example; and monsters have a number of new abilities with which to kill you dead. Those are the major updates and changes that players should notice when hopping back into the world of Sanctuary. All in all these changes have made Diablo 3 a FAR superior experience to what it was at launch, and make me all the more excited for the upcoming expansion (Reaper of Souls) later this month! So what are you waiting for?! Dust off that old Barbarian of yours and get to kill’n! Or if you’ve never played before, pick up a copy of the game and join in on the killing! There are demons to be slain, after all, and we could always use more help keeping them dead. UPDATE: Blizzard just posted a video summing up these changes as well. It’s quite informative, so check it out!